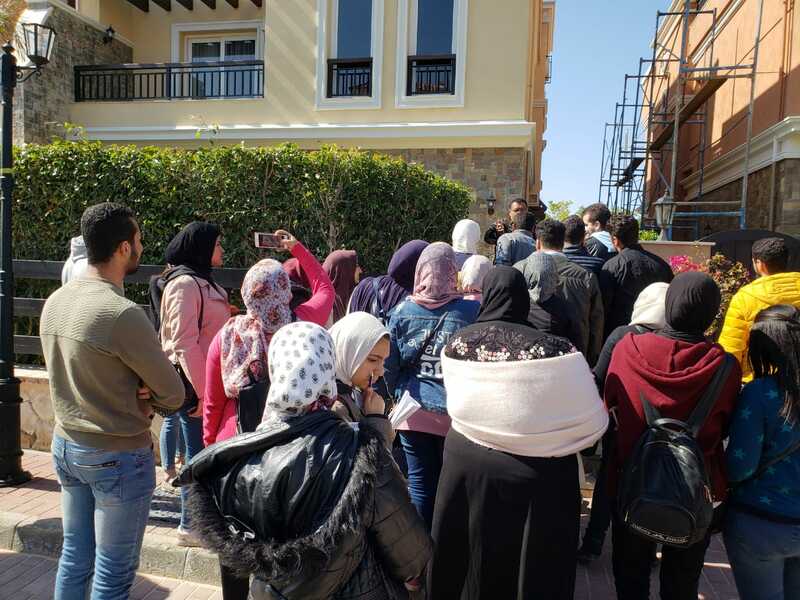 Under the auspices of Prof. Ramdan Abd-El Maksoud the Head of Architectural Engineering Department, a field trip was organized to Jewar and Alex West Compounds in King Mariout. 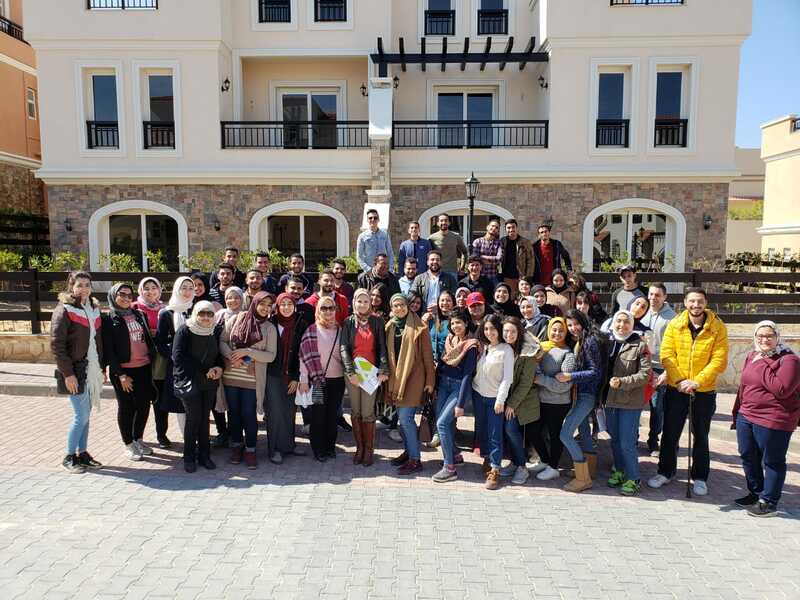 This trip was held on Saturday 02/03/2019 for the second year students. 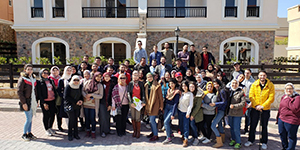 The trip aimed to link theories of the curriculum with applications as planned for the academic year 2018/2019. The site engineers welcomed the faculty and students where they gave them a detailed explanation of the projects. Then, they took the students on a tour around the housing units. They showed the furnishing inside the units and the outstanding landscape. By the end of the trip, the faculty thanked the officials for their welcoming reception and the detailed explanations given for the students.